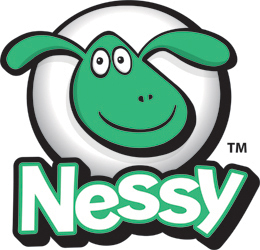 Removing a student's current learning targets will allow them to retake the Nessy Challenge when they next access their profile. 2. Search for your student in the 'Find Student' box and click on the Nessy Reading & Spelling icon. 3. Select the Assessment Targets tab.